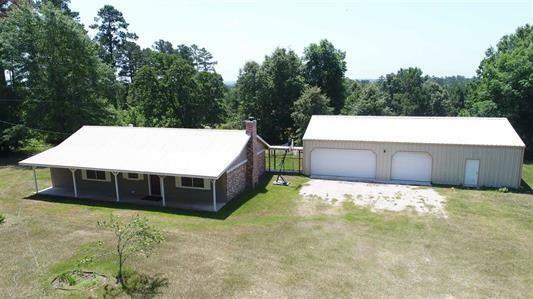 All Harleton homes currently listed for sale in Harleton as of 04/24/2019 are shown below. You can change the search criteria at any time by pressing the 'Change Search' button below. If you have any questions or you would like more information about any Harleton homes for sale or other Harleton real estate, please contact us and one of our knowledgeable Harleton REALTORS® would be pleased to assist you. "GREAT NEW 4 BR 3 BATH PLUS STUDY IN AWARD WINNING HARLETON SCHOOLS, 112+ ACRES WITH APPROX 75% HEAVILY WOODED. 40 X 90 INSULATED SHOP WITH OFFICE AREA AND LOFT. LOTS OF FRONTAGE ON FM 1968. STOCKED POND WITH FISHING PIER, LOTS OF TRAILS IN THE WOODS. EXCELLENT WEEKEND GETAWAY AND HUNTING PLACE. SEVERAL GOOD BUILDING SITES FOR YOUR DREAM HOME." "GREAT NEW LISTING IN AWARD WINNING HARLETON SCHOOLS JUST NORTH OF LONGVIEW ON 50 OR 100 ACRES. 2 BEDROOM 2 BATH IN MAIN HOUSE AND LARGE ATTACHED METAL SHOP WITH AIR CONDITIONED LIVING QUARTERS. OLD DAIRY BARN IS SHOP NOW, HAY AND EQUIPMENT BARN. LOTS OF PLANTED PINE TREES, 2 PONDS, GARDEN AREA WITH WATER WELL. CUSTOM BUILT HOUSE WITH LARGE OPEN DEN AND KITCHEN WITH FREE STANDING WOOD STOVE THAT WILL HEAT THE WHOLE HOUSE. 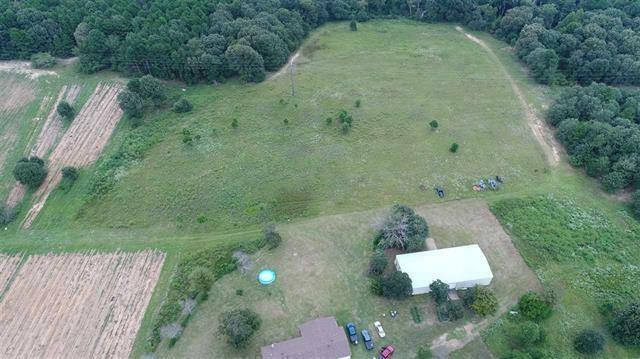 ADDITIONAL 50+ ACRES AVAILABLE ADJACENT TO THIS PROPERTY." "Investment property. This is a shortsale and will need lender approval. 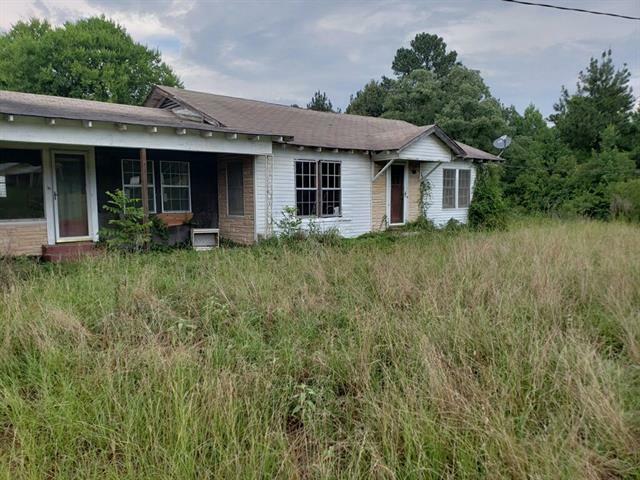 Property needs full rehab or teardown. The value is in the land."